Bereavement support groups typically meet in a parish setting with varied formats. 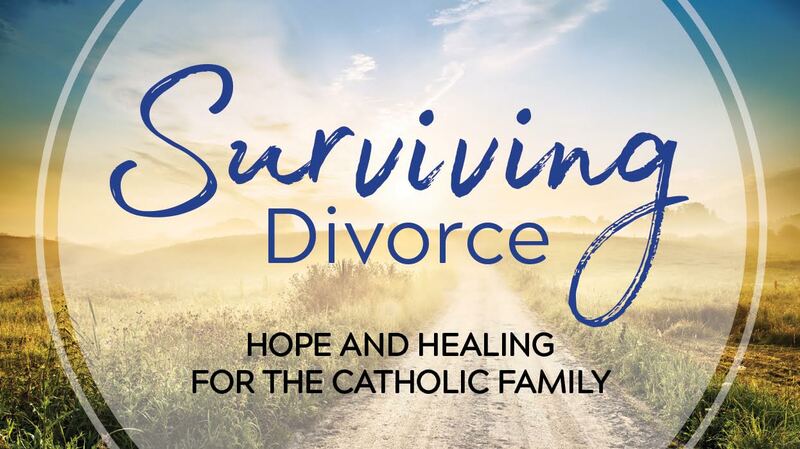 The facilitator’s goal is to provide a safe place where the bereaved can share their experiences with others, learn about the process of grief and be supported by their Church family during a difficult time. Bereavement support groups meet within the four counties of the Archdiocese on the parish level.